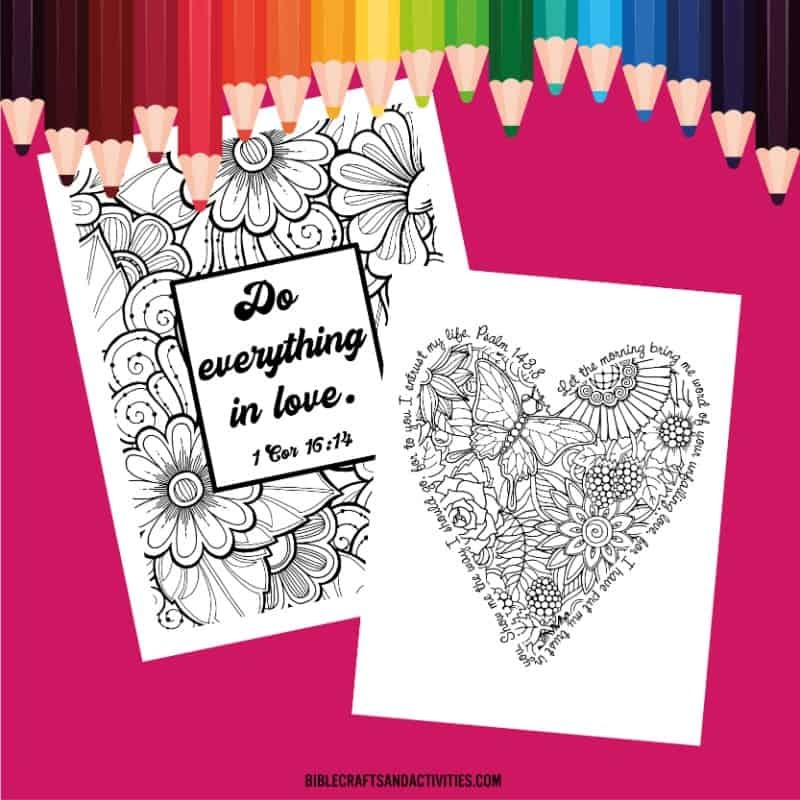 Do you need Valentine coloring pages? 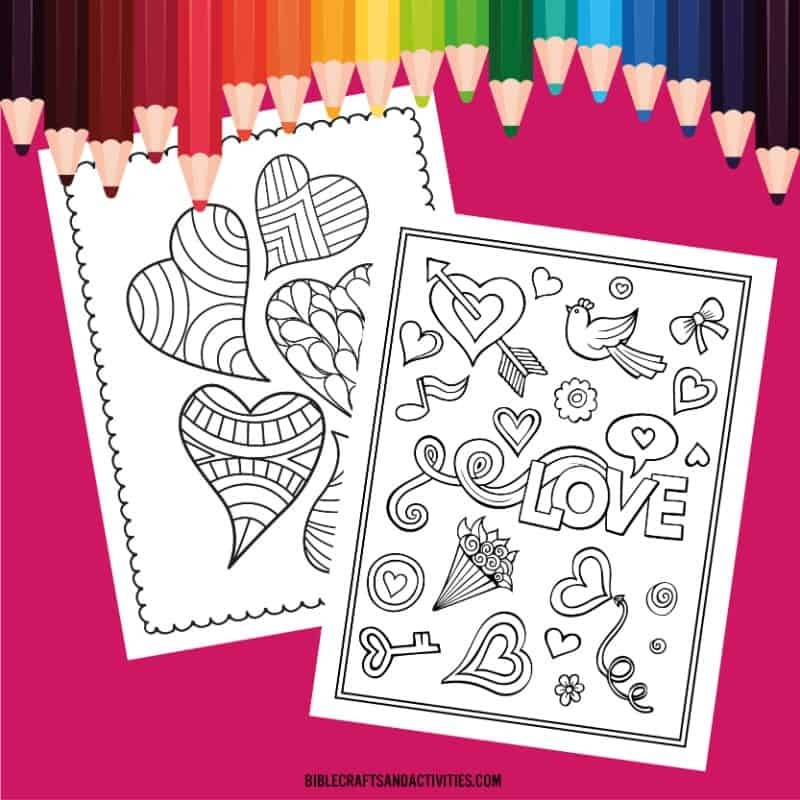 These fun and inspiring Valentine’s Day coloring pages include pages to color for both kids and adults. 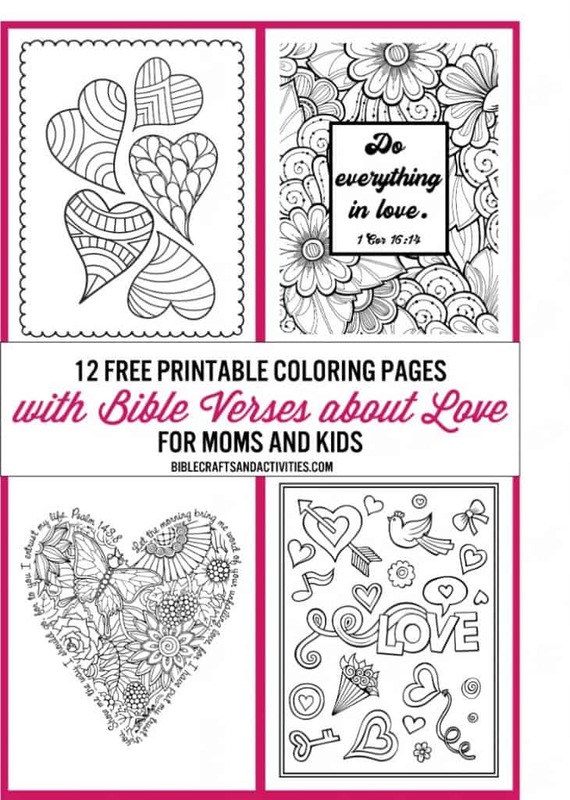 The adult pages include Bible verses to remind you of God’s love for you and his call to love each other. Instead of a dozen roses, enjoy a dozen free coloring pages featuring hearts and flowers. Complete the form below to download any of these printables in the Printables Library. 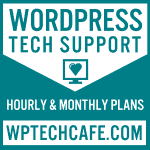 You’ll also receive a monthly email with freebies created especially for my subscribers.